In 1967, Senator John Grotberg and other local businessmen recognized a need to reach out to the alienated youth of their community and joined together to develop and fund the St. Charles Youth Project under the auspices of the Elgin YMCA. 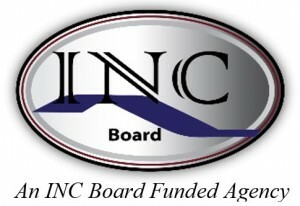 With one youth worker and a budget of $15,000, the Youth Project began operation. Over the next few years, similar Youth Projects in Geneva and Batavia joined with both the St. Charles Youth Project and local churches to establish a coffeehouse for teens and a volunteer-run telephone hotline providing information and referrals. During the 1970’s, the St. Charles, Batavia, and Geneva Youth Projects consolidated under one roof at 321 Hamilton Street in Geneva. 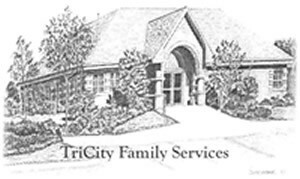 The Youth Project incorporated as an independent, not-for-profit corporation called the TriCity Youth Project, and later changed its name to the TriCity Family Project based on its expanded emphasis on services to the entire family. 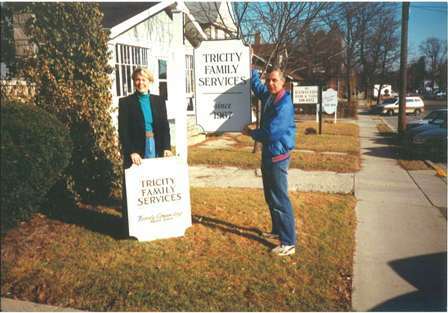 In 1980, the TriCity Family Project became TriCity Family Services (TCFS) to better reflect its growing array of programs and services. 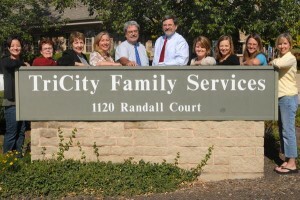 Throughout the next decade TCFS continued to expand, and by 1993 it had outgrown its existing space. 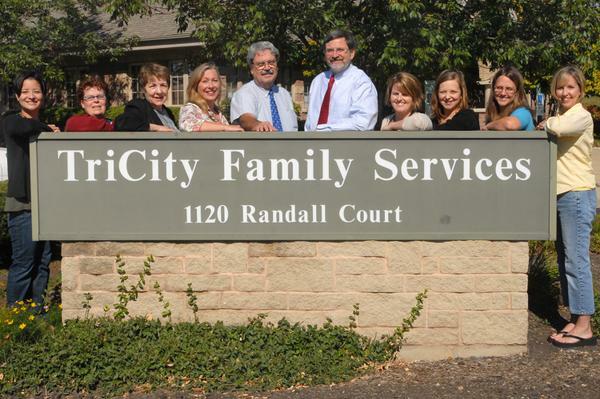 After an intensive and successful capital campaign, a new facility was built at TCFS’s current location at 1120 Randall Court in Geneva. Today, TriCity Family Services is proud to have guided thousands of individuals and families on their paths to emotional wellness.